The bright colour and festive theme of this Donkey Pinata is sure to bring fun and flair to your holiday celebrations. 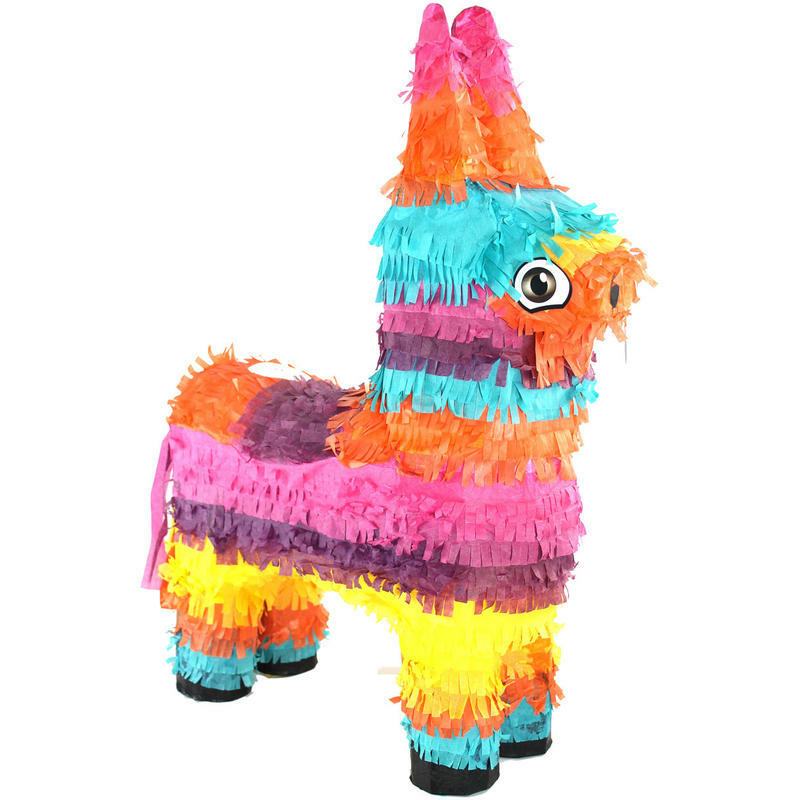 Measuring around 40cm wide by 66cm high, this pinata is amply-sized to fill with all kinds of candy, goodies, and trinkets. Playing the pinata is a tradition in many homes, and this delightful donkey will be perfect for this pastime. Enjoy the sight of this crepe-paper pinata hanging on a porch or patio, or fill with treats and suspend for guests to hit with a stick to try to get to the treats inside. 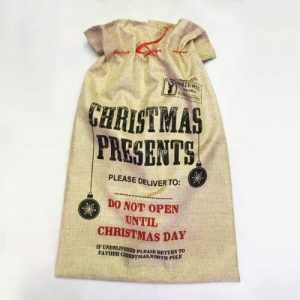 This is the perfect idea for a birthday party or summertime barbecue, or start a new Christmas tradition and fill with goodies for Christmas eve. Give one to a friend for family member for their own family celebrations, but be sure to keep one for yourself, too!